shipment: Shipping by sea or by air(Fedex, DHL, UPS, EMS, etc.) as per customer’s requirement. to treat their Pet. 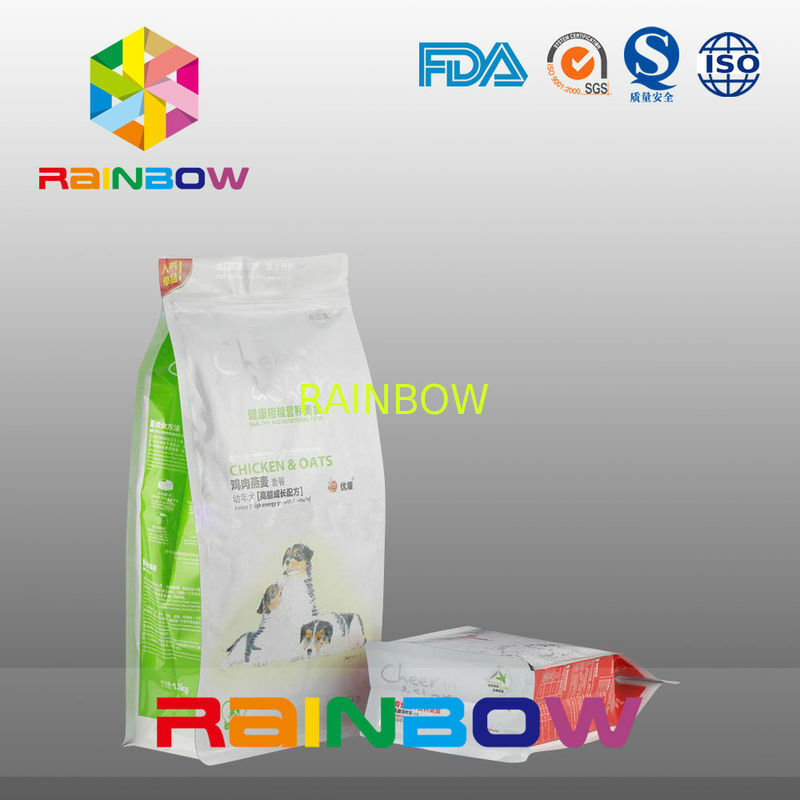 Rainbow Pack came into the packaging for this market quite a long time ago. 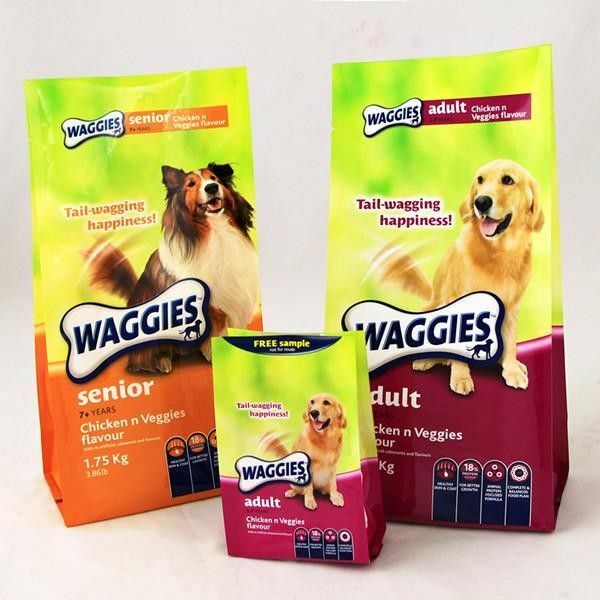 We supply custom packaging in different sizes and styles to Pet Food manufacturers to make their products outstanding on the shelf.